Learning to improvise can seem pretty overwhelming to a beginning improviser. 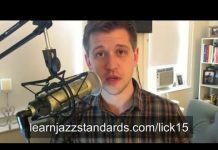 Learning to navigate chord changes, music theory, jazz vocabulary, everything else…there’s so much to think about and it can be hard to know where to start! 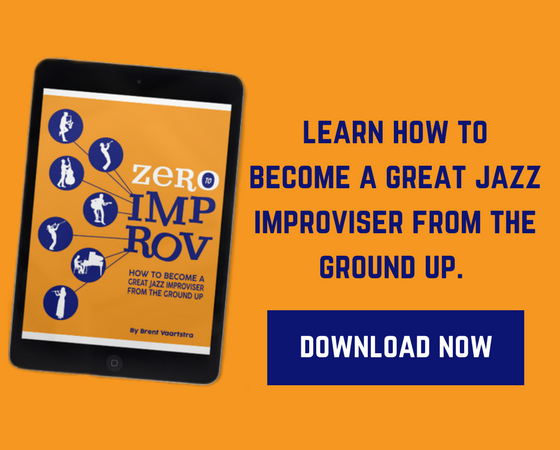 One of the best things you can do as an improviser, no matter what level you are starting at, is to work on your fundamentals. Learn your scales! You might practice more advanced scales as you progress, but here are 3 of the most important basic scales. These scales are the most important in my opinion because they help you navigate the most 3 most common chord qualities-major, minor, and dominant. 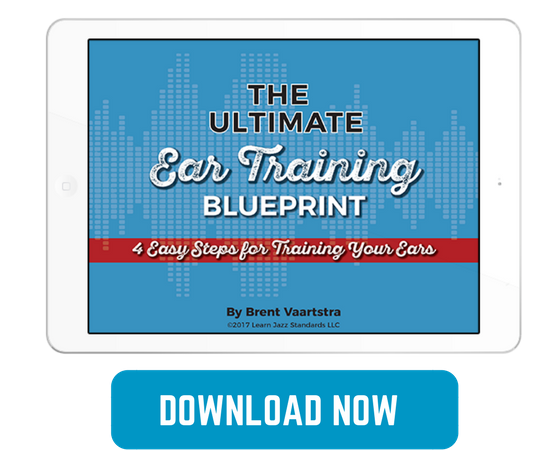 You can use the pitch collection from a major scale to help you improvise over a major chord or a series of chords in a major key. Mixolydian scales are like a major scale with a b7 instead of the natural 7th. These are great for unaltered dominant chords. Example-CDEFGABbC over a C7 chord. I recommend practicing all of your major, Dorian minor, and Mixolydian (dominant) scales in all 12 keys. That’s only 36 scales. 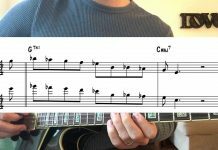 Since most chords are either major, minor, or dominant, learning these 36 scales will help you improvise over the majority of chord symbols! 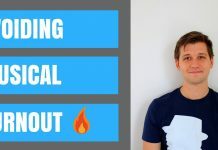 If you would like to know more, you can check out the “72+72” Method for navigating your major, minor, and dominant chords. 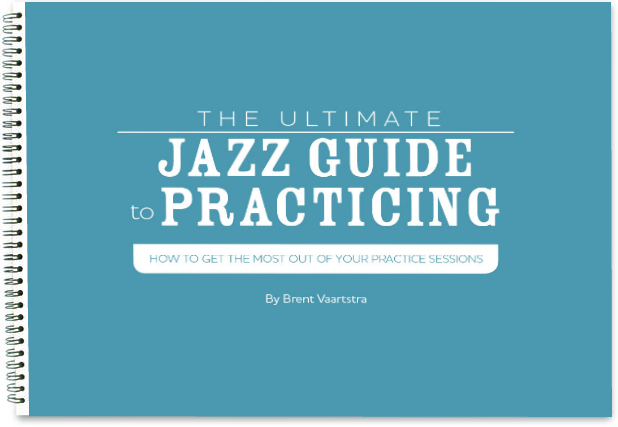 Want a play along to help you practice improvising? 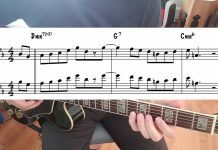 Check out these Play Alongs to help you practice improvising over major, minor, and dominant chords. But the three types of scales you mentioned are really just one type. 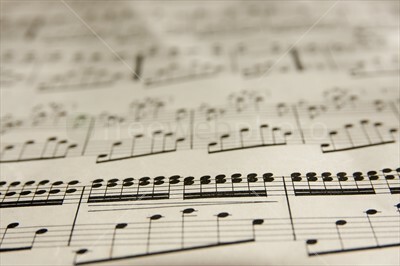 Once you know the major scale in all keys then the other two types are the same scale. The only difference is whether you start on the second or fifth note of the scale instead of the root. So there's really only 12 basic scales, not 36. Right? Please explain if I'm wrong. I welcome knowing why I'm wrong.